Movies, Events, Fests, etc etc., evaina avvochhu mana Telugu people nundi vacchey response matram peaks lo untadi. 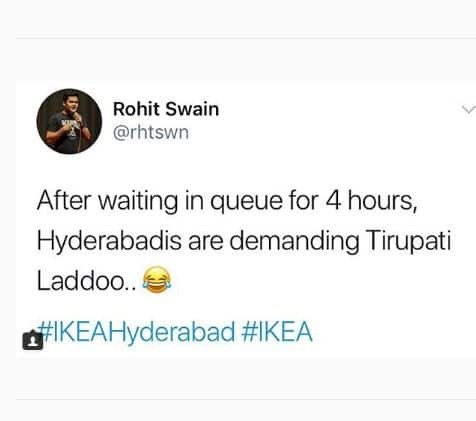 Idi IKEA store vallaki mundey telusu ankunta andukey India mottham lo first store launch mana daggarey chesaru. 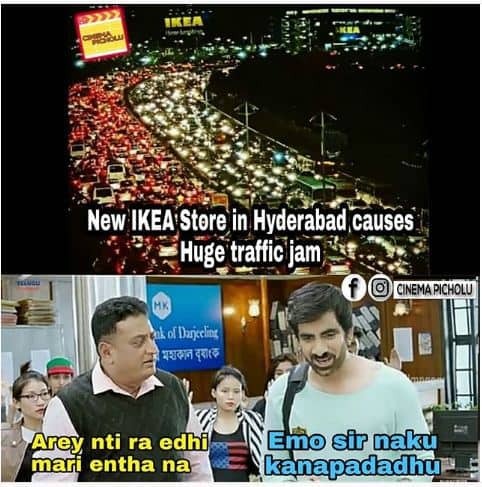 Announce chesi IKEA varu mata mida nilchunnaru, ika ippudu mana Hyderabadi’s vanthu anamata. 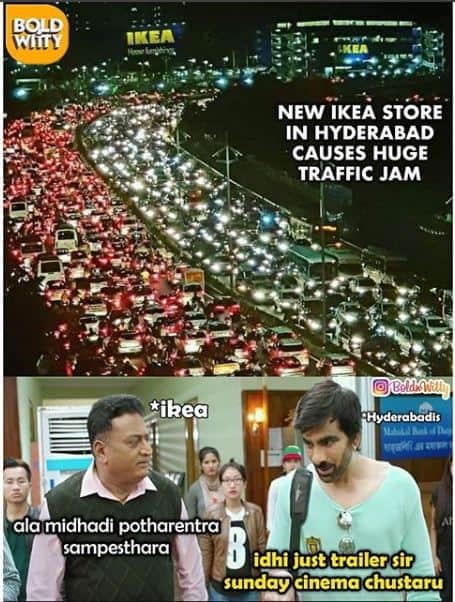 Wait is over, antu Baahubali movie climax lo Kalakeya military la okkasariga IKEA store mida danda yatra chesaru. 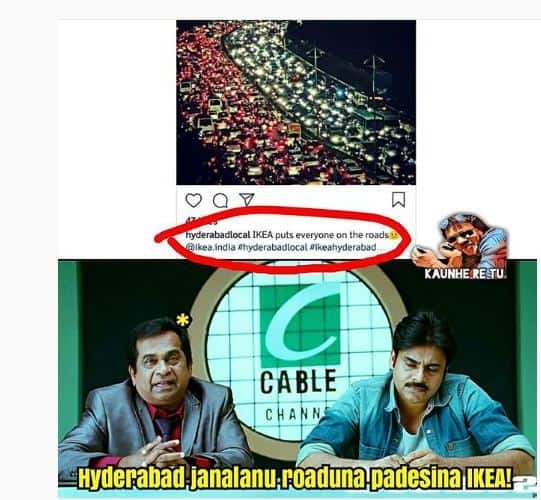 City lo crowd antha ninna store vaipu parugulu pettaru debbaki war one side aipoindi. 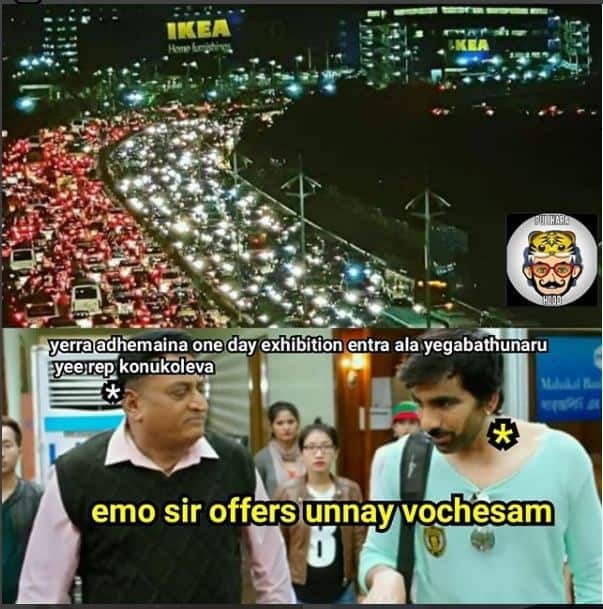 Ikkadi varaku baney undi, assala ee crowd antha IKEA store ki velli em konnaru? assalu emaina konnara leda? okasari ee stats and memes once chuseyandi. 4. 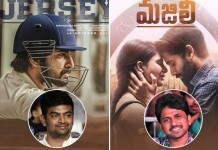 Assala em konnaru antey? Assalu enti ee IKEA? 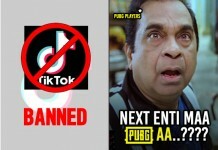 Enduku antha popular? Ikea store details ento once chuseddam. 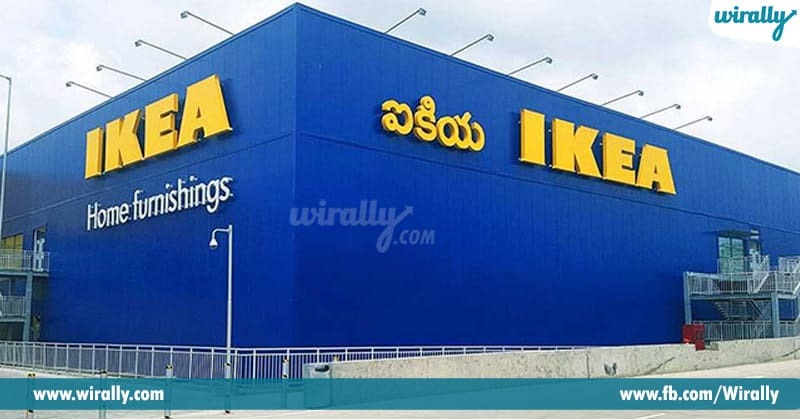 “Ikea world’s leading furniture chain from Sweden ippudu mana Hyderabad lo retail store launch chesaru. 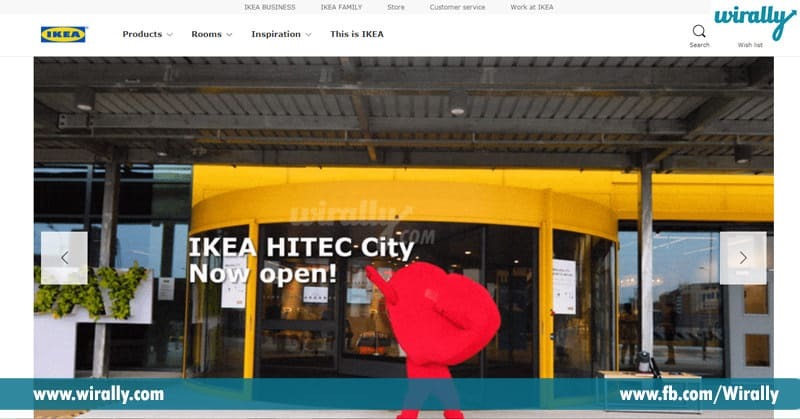 IKEA- ee company worldwide ga different countries lo well-defined cost control tho furniture, home furnishers, interior designing, appliances, and other products customers ki affordable prices (range starts from 200) ki sale chestaru. Check out the IKEA store role and how it is going to benefit us in feature days also. 1. 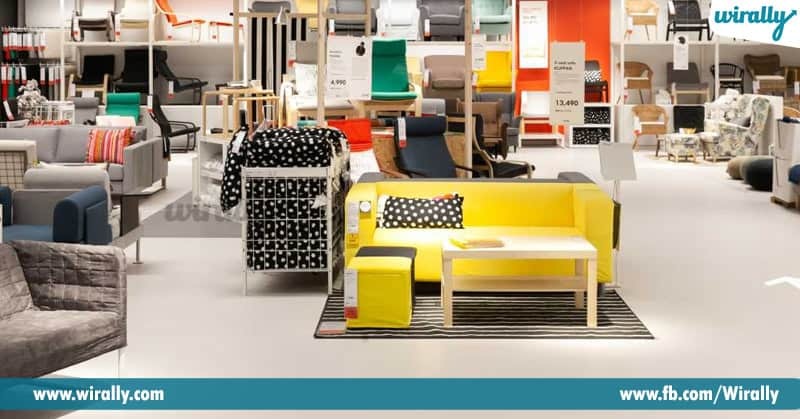 IKEA could trigger a price war in India’s $49.5 billion home furniture and furnishings market. 2. Ee store lo minimum 1000+ products below 200 price untayi. Most of the Ikea products are eco-friendly. 3. 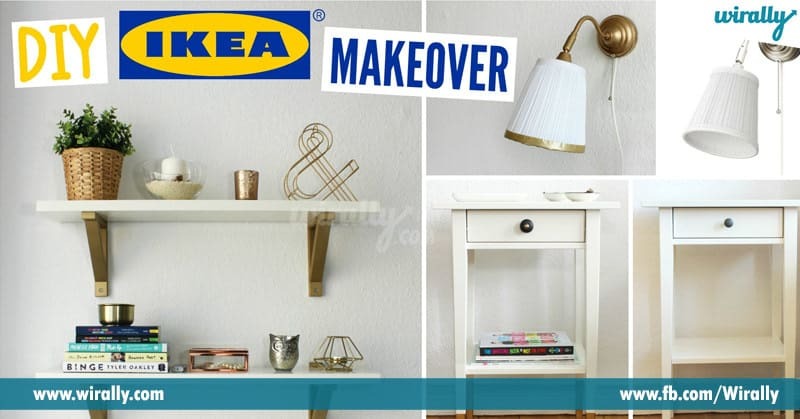 IKEA has a wide range of do-it-yourself (DIY) products. 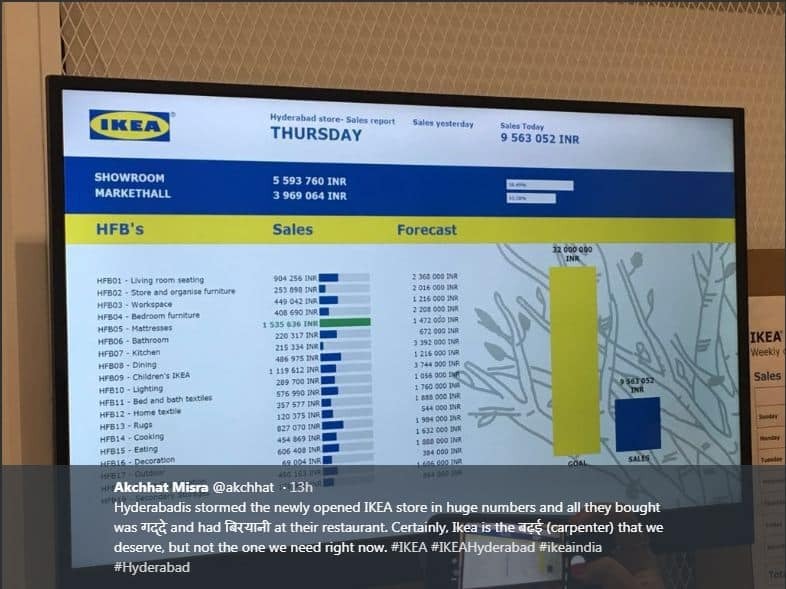 IKEA local mobile-based services platform UrbanClap tho tie-up iyyi thama products ni promote chesthundhi. 4. 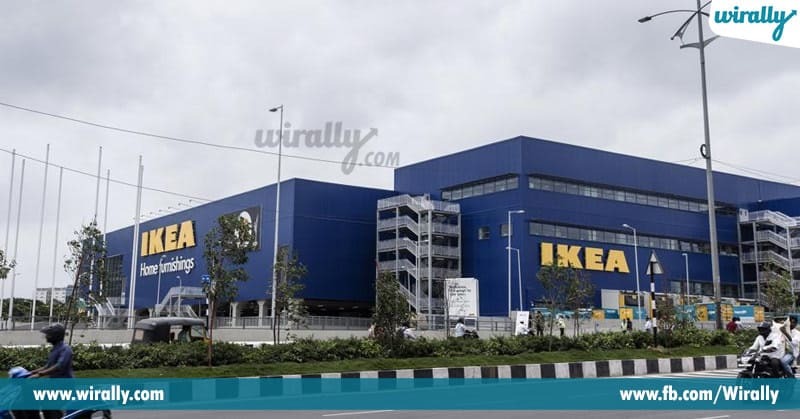 IKEA products purchase cheyadaniki easy ga online store kuda initiate chestam ani IKEA India’s Maharashtra market manager Per Hornell announce chesaru. 5. Nearby Hitec City surroundings 13 Acres lo unna ee store lo min 7,500+ furniture and home furniture products available unnayi. 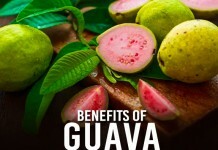 Only Furniture store ea kadu two Swedish and Indian Cuisine restaurants along with children play stations kuda unnayi. So, Get ready to grab a wide range of affordable and well designed world-class furniture with cheaper prices now!! 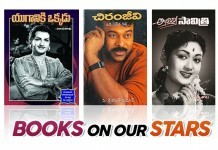 But, adi exhibition kadu it’s a store ikkadey untadi, inka chala offers untai future lo.